· Wash and soak Dal for about half an hour. · Take a thick bottom pan and add soaked Dal into this along with 1 ½ cup water, salt and turmeric powder. · Cook this Dal till it is 80% done. · Now add tomato into this and let it get boil. · Crush garlic along with cumin seeds and put into the boiling Dal. · Let Dal get coked completely. · Remove it from heat and keep aside. · Prepare for seasoning for the Dal now. · Heat oil in a pan and add mustard seeds, red chili. · Once mustard cracked then add asafetida and onion into this. · Fry till onion is transparent. · Now add coriander powder, chili powder and garam masala powder. · Fry for couple of minutes and add this to Dal. 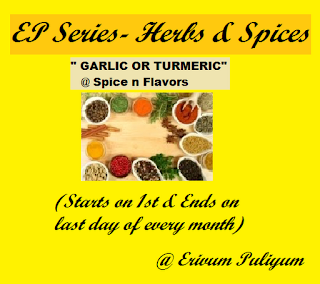 · Garnish with coriander leaves and serve with roti or chawal with a dry curry. super delicious and healhy nutritious dal. Delicious dal preparation.. I love dal anyday .. Perfect for rice/chapathi! Looks delicious!